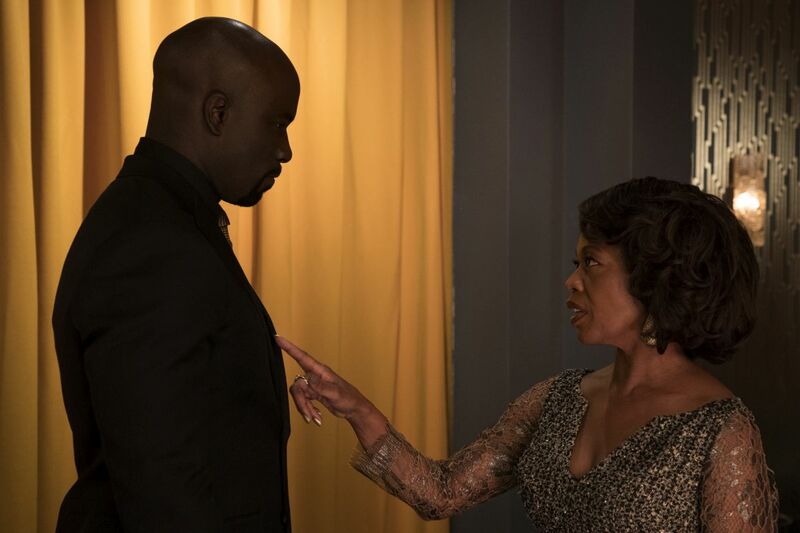 Netflix has released a new season two clip for Marvel’s Luke Cage, which you can check out in the player below! In the clip, Luke is harassed by angry neighbors who are starting to see the cracks in the unbreakable hero who promises them that he’s doing the best he can. In season two of Marvel’s Luke Cage, the Hero of Harlem, after clearing his name, has become a celebrity on the streets of Harlem with a reputation as bulletproof as his skin. But being so visible has only increased his need to protect the community and find the limits of who he can and can’t save. With the rise of a formidable new foe, Luke is forced to confront the fine line that separates a hero from a villain. 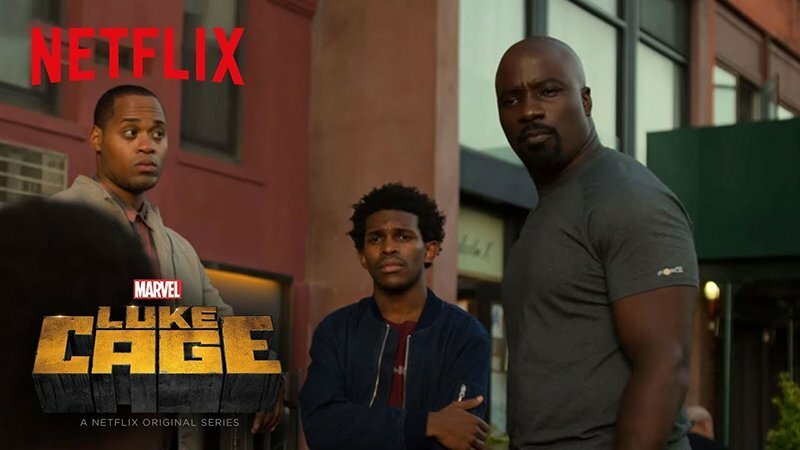 Luke Cage season two will arrive on Netflix on June 22.